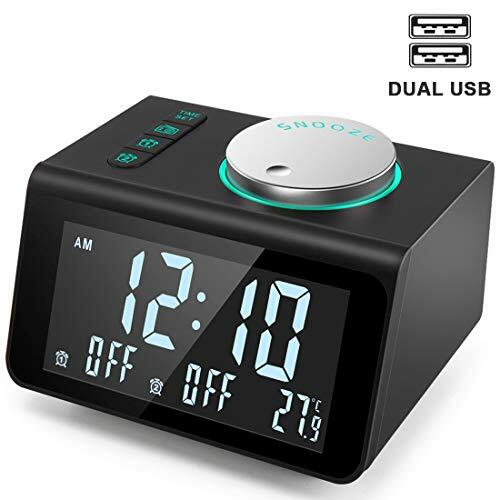 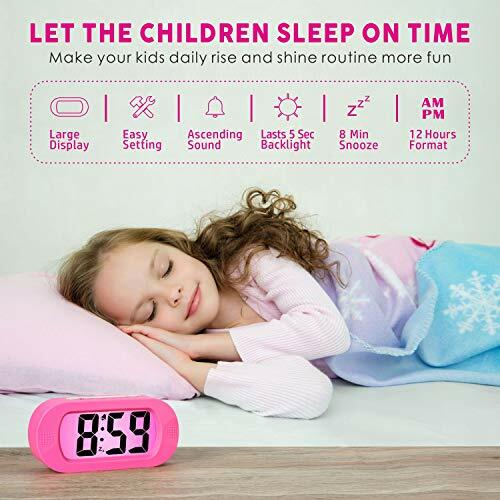 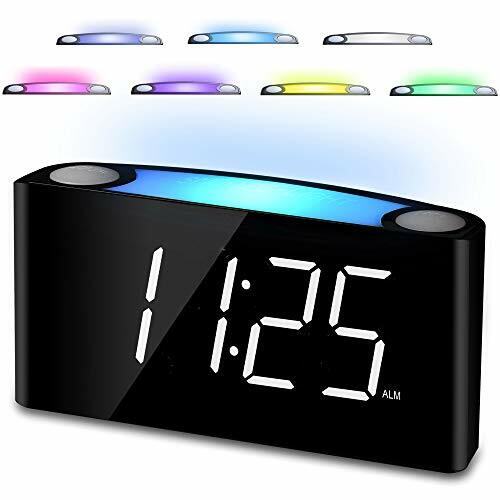 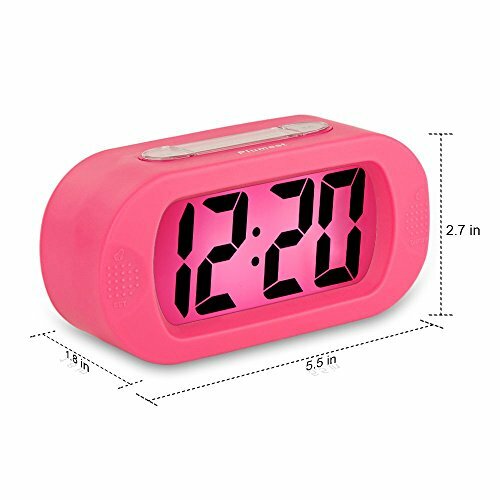 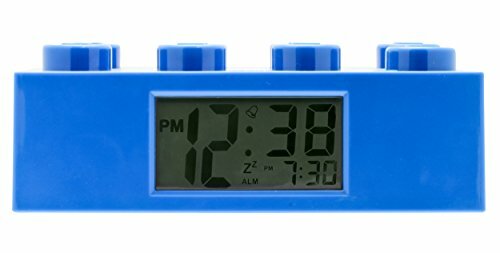 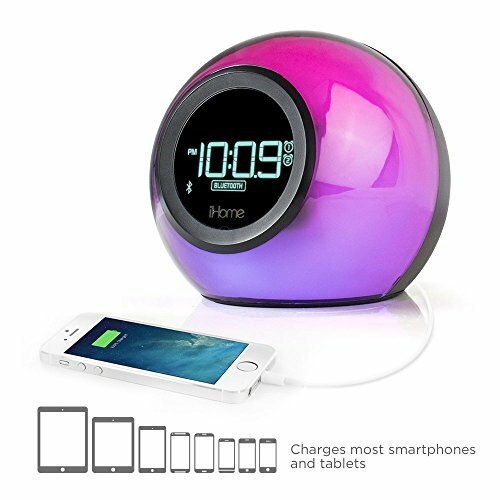 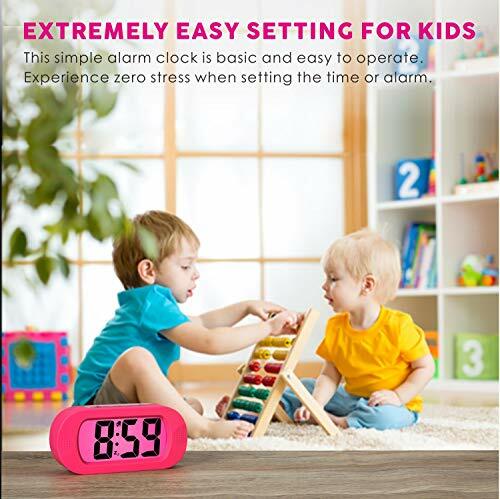 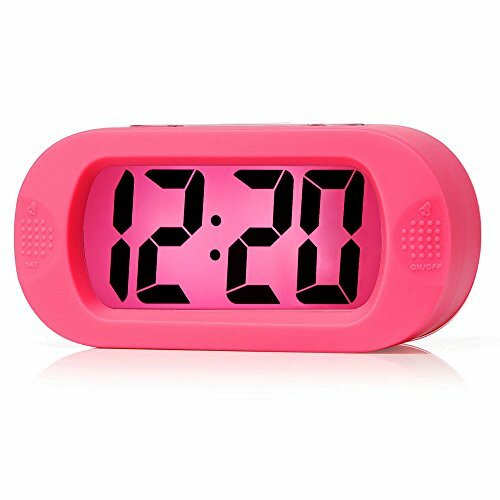 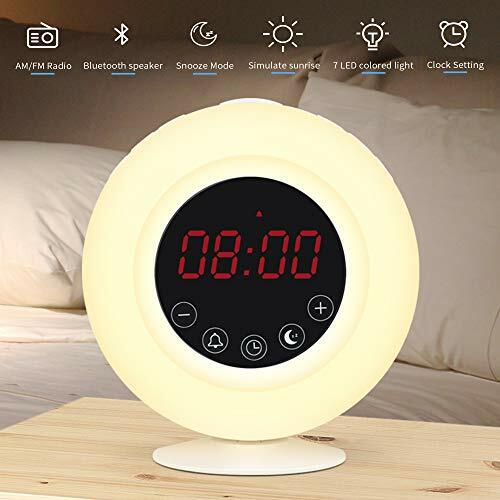 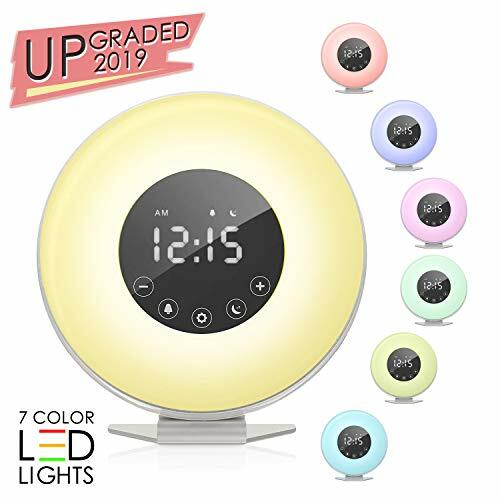 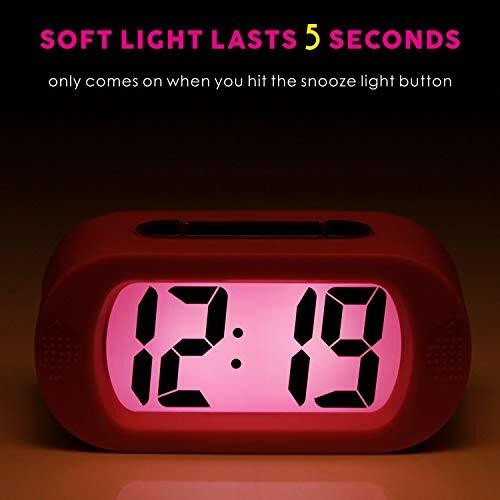 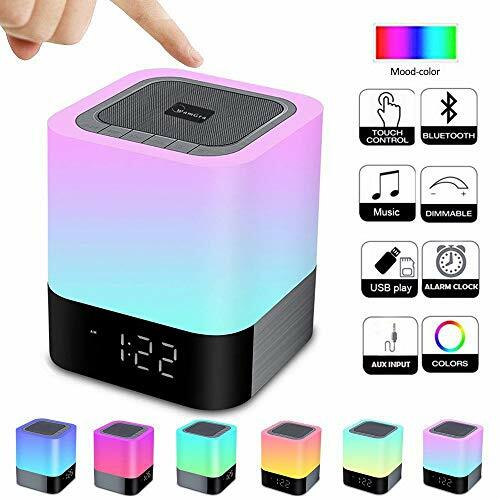 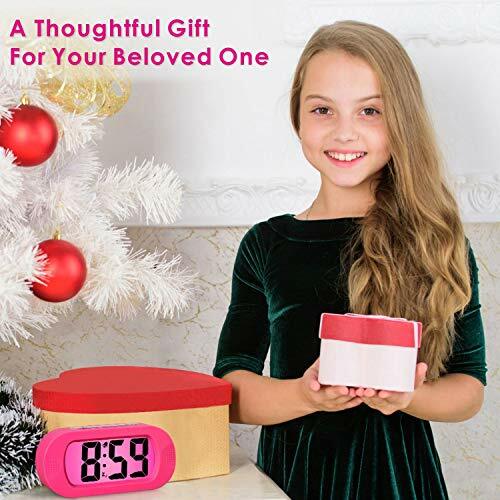 Plumeet Digital Alarm Advantage: easy setting, LCD large jumbo number display for easy to read with good nightlight, soft light keep your sleep and lasts 6 seconds only comes on if you hit the snooze-light button, handheld sized good for travel, cute colour for kids. 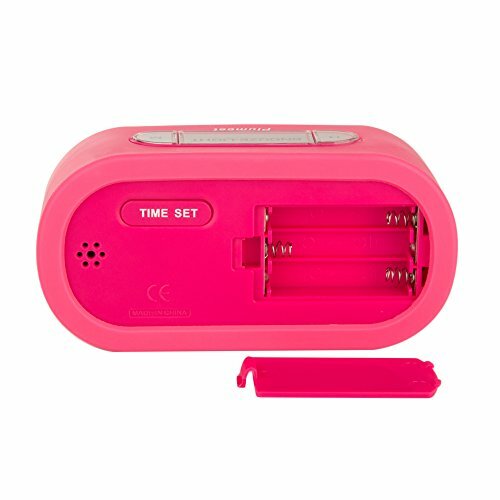 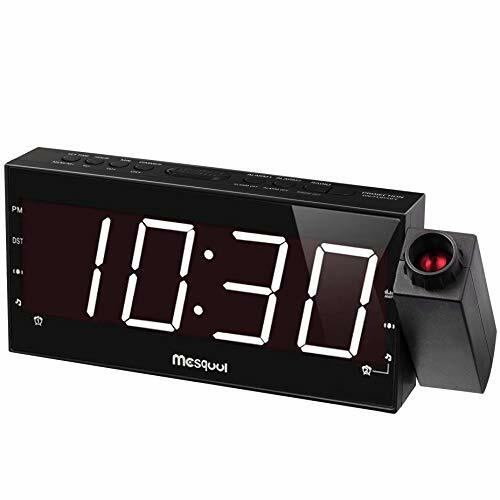 The beeping speeds up every few seconds if you don't wake-up or shut the alarm off right away, which is nice for people who can sleep through alarms. 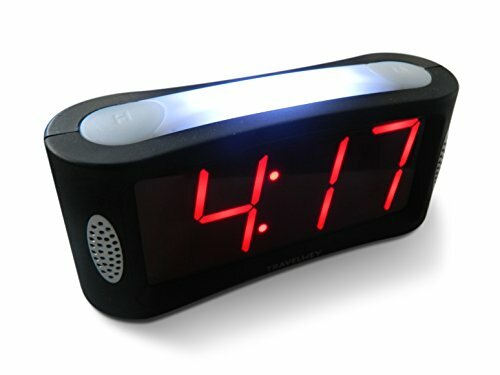 Last updated 68 hourse ago.